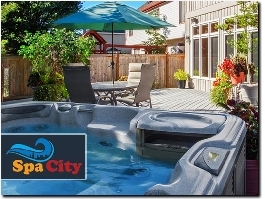 Spa City is a premium retailer of high-quality hot tubs for homes and gardens in the UK & Ireland. 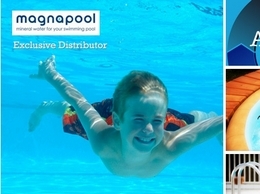 A family run business in the UK offering quality swimming pool and spa parts, supplies and equipment at the best possible prices. Pool Part Mart supply everything but the water. 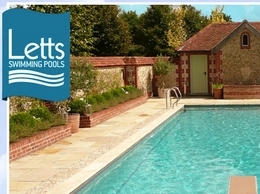 Offers the construction of tiled and vinyl lined pools available for residential and commercial properties, other services Letts provide include:servicing and repairs. 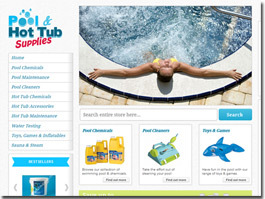 Pool and Hot Tub Supplies specialise in offering pool and hot tub chemicals and equipment. These include pool cleaning chemicals, cleaning equipment and toys such as inflatables. Cascade Pools provides chemicals and cleaners to keep your swimming pool, spa or hot tub clean and healthy ready for use whenever you need it. 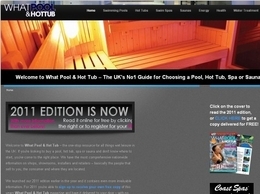 The UK's no1 guide for choosing and buying a swimming pool, hot tub, spa, swim spa, sauna & more! We’re the official consumer magazine for the UK water leisure market and feature products, advice, tips, manufacturer and retailer listings and more! 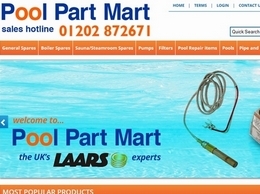 BTU offer a large range of swimming pool supplies available online, in store or via phone order. 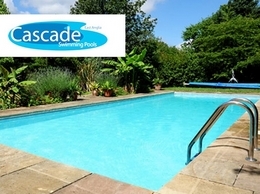 They also provide refurbishment and maintenance of pools and hot tubs. Reclaim your yard. Our swimming pool demolition specialists can quickly and effectively remove any pool in the Bay Area. Riptide Pools supplies a wide range of award-winning exercise pools, fitness pools, resistance pools and swim spas, both inground and above ground for both big and small gardens. We can simply install our enviroswim system into your pool or spa. This will mean no use of chemicals and also your pump only needs to be on 80% less , saving you money. With 30 years experience, H2o Swimming Pools are specialists in pool construction, maintenance and refurbishment, operating throughout Surrey, Kent and the South East. We also offer a range of pool accessories including covers, heating and lights. Paramount Pools sell B2B swimming pool equipment such as air and ground pumps and are the sole importer in the UK for DPL and Waterco. Aqua Spas are a UK supplier of a range of garden hot tubs and swimming pool, including accessories and chemicals. Hots Tub Barn is a retailer of Hot Tubs, Swim Spas, Home Saunas, Garden Cabins and Barbeques, with a UK wide installation and service network. This is a NSW Pool Compliance and Safety Checklist in 2018 that can help you find out the latest pool regulation in NSW. Read on!